LED light therapy is becoming more common for teeth whitening. It used to be that you could only get one color of light. Yet now there are a variety of colors based on dental health goals. 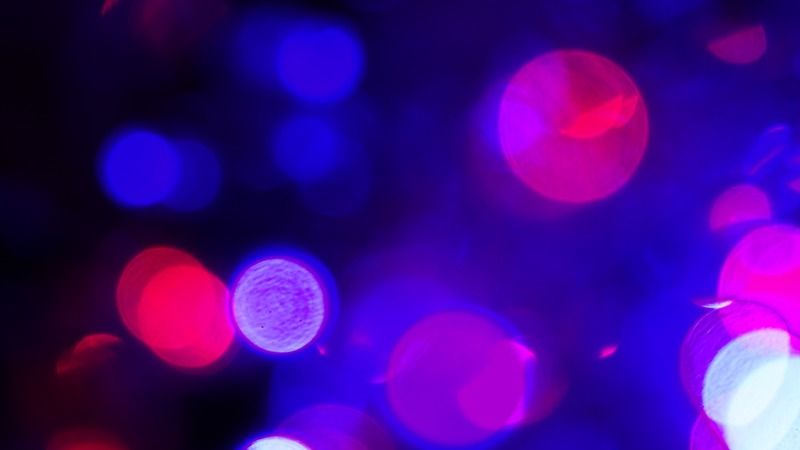 Use red and blue light therapies isn’t new. 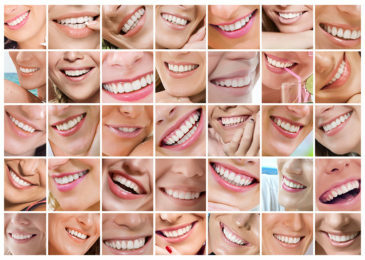 It’s now a more common trend, however dentists have been recommending these methods for decades. It was mostly used for cosmetic reasons — such as using blue LED light to whiten teeth. Yet research has shown that these lights can benefit your overall dental health. Exposure to various colors can have a psychological aspect, but they also impact us biologically. Your body is able to absorb colors in light form. In the medical field, the two colors that make the biggest impact are blue and red. Red light is able to reach muscles and tissues in the body. It promotes growth, rejuvenation and healing. Blue light is cooler and has shorter wavelengths. While its wavelength doesn’t penetrate down to the lower layers of the tissue, it has anti-microbial qualities. There’s a certain skepticism associated with the use of LED light therapy. Many people believe that there is a placebo effect — if you think something is effective, it will be. However, with blue and red light therapy, there is tangible proof available. Blue light can help whiten your enamel and give you sparkling teeth. It also has anti-microbial properties. Use of mouthwash has been found to disrupt the microbial growth of all bacteria in the mouth. 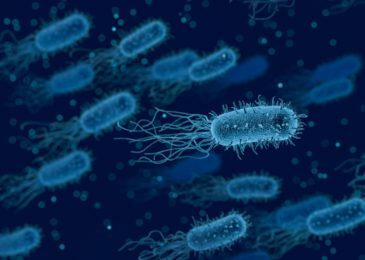 This includes healthy bacteria that your body needs. With the use of blue light, it is possible to only target the unhealthy bacteria that cause tooth decay, cavities and more. The wavelength of the blue light can easily be adjusted for this purpose. Exposure to blue light for two minutes, twice a day, was found to be effective in improving oral health. Red light is a new addition to LED light therapy. It has tangible benefits that are hard to deny. Studies have shown that the continued use of red light can reduce inflammation in gums. It can help with toothaches, tooth pain and sensitivity. And, it can also help wounds in the soft tissue of the mouth. People who have to wear braces or have had dental surgery done can also experience a faster rate of recovery with red light therapy. In fact, pain caused by braces can also be minimized with it. As a means of improving oral health, red light has been found to be invaluable. 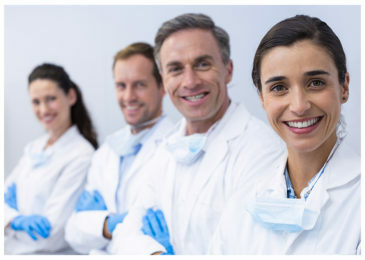 More dentists are making use of it as well and often recommend it for their patients. Many at-home treatments are available for blue LED light treatments. These are great for teeth whitening purposes. But, to get the maximum advantage, you need to get a device that uses both red light and blue light. Finding an at-home light treatment that offers both can be challenging. Luckily, you can make things easier by getting Primal Life Organics’ LED Teeth Whitening System. Designed to be used at home, this light system allows you to sport whiter teeth and improve oral health with ease. The LED light tray offers blue and red lights designed to help heal your gums, whiten your teeth and improve your oral health. The whitening gel made with activated charcoal is meant to help with everyday stains on the enamel of your teeth. This is perfect if you drink a lot of coffee or wine. Usage is simple and easy. All you just have to do is apply a little bit of the charcoal gel, pop in the LED light tray, and plug it into your phone. Leave it in for 15 minutes and see the difference the LED Teeth Whitening System can make! After just a few treatments, you’ll have a brighter, happier smile. You’ll see visible results after the first time you use it. But for the best results, you should use the LED Whitening System once a day for 3 to 4 days a week. When your teeth are as white as you want, you only have to maintain it by using the system 1 to 2 times per week. The whitening gel is made with natural ingredients like activated charcoal. It isn’t made with traditional whitening agents like peroxide. Those harsh ingredients can cause teeth sensitivity that lasts for hours and even days after the treatment. 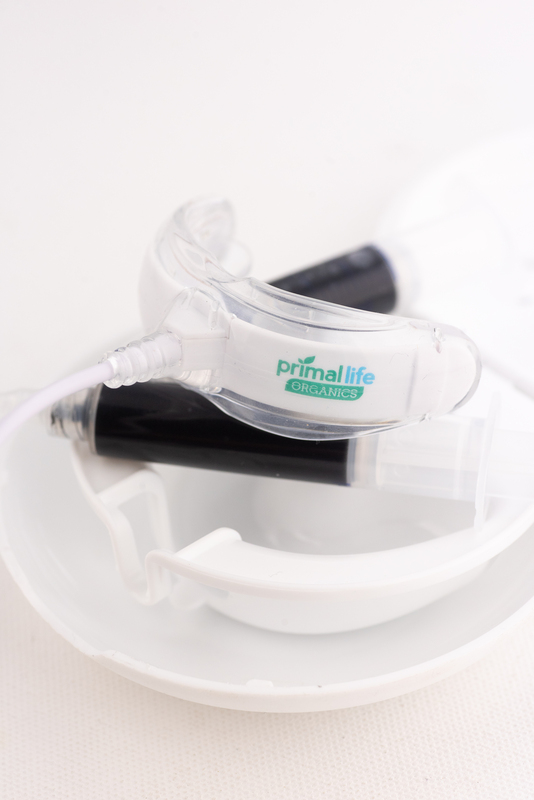 The gentle ingredients in the whitening gel from Primal Life Organics will allow you whiten your teeth without any lingering pain. 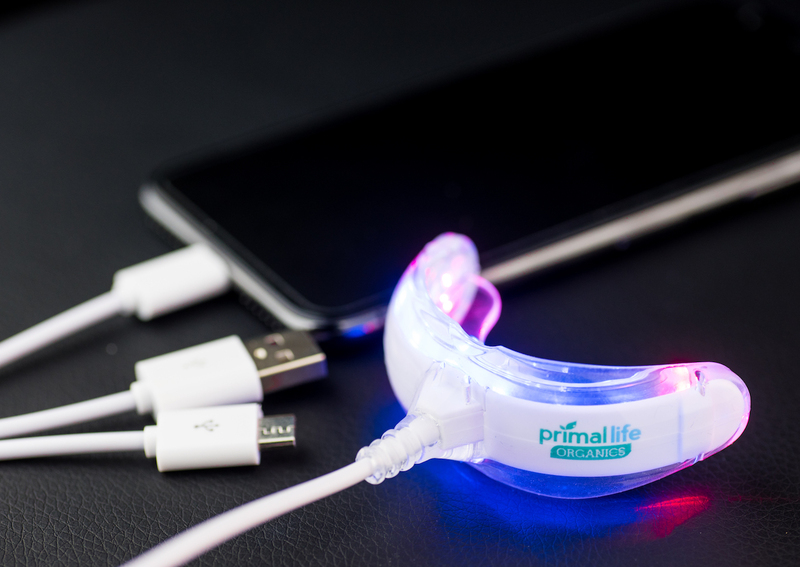 The LED Teeth Whitening System can be used anywhere and at any time. It doesn’t need batteries since it comes with adapters for an iPhone, micro-USB and USB port. This is compatible with most devices, including your smartphone, tablet or even your laptop. All you have to do it plug it in when you want to use it. No need to charge it. You could be browsing your Instagram feed or working on a document and get shinier, whiter teeth within minutes. This LED Teeth Whitening System allows you to save money as you only have to make a one-time purchase of the LED light tray. After that, you’ll only need to order refills for the whitening gel. Check it out today and see the difference that can be made with an all-natural LED Teeth Whitening System!